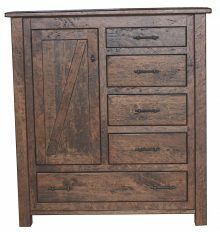 Have you always dreamed of buying solid wood rustic bedroom furniture that looks like it came straight from a 19th century painting, with deer antler pulls on the dressers and knobs still protruding from the wood used to construct the bed frame? 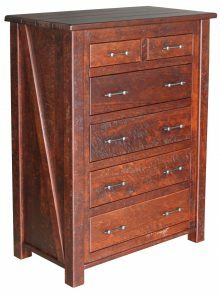 Your country design dreams can come true with our Amish-made rustic bedroom furniture. We use only the highest-quality materials in constructing our bedroom sets. 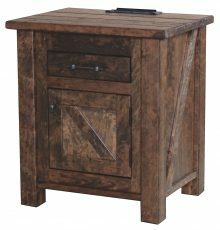 Our artisans love the nostalgic feel of rustic furniture. It may look old, but in reality it’s durable, sturdy and impeccably made. 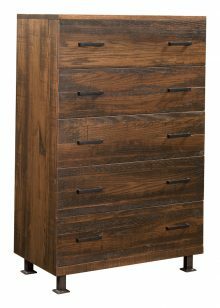 Savor the fine, convenient details added to our sets, such as the full-extension drawer slides and dovetailed drawers. We think of them as modern comforts for classic bedroom sets, the best of both worlds. Do you want to keep any of the furniture already in your bedroom? If so, you may be limited to pieces that match what’s already there. But if you prefer to start fresh, you can choose any style. Do you prefer a more country or classic look? 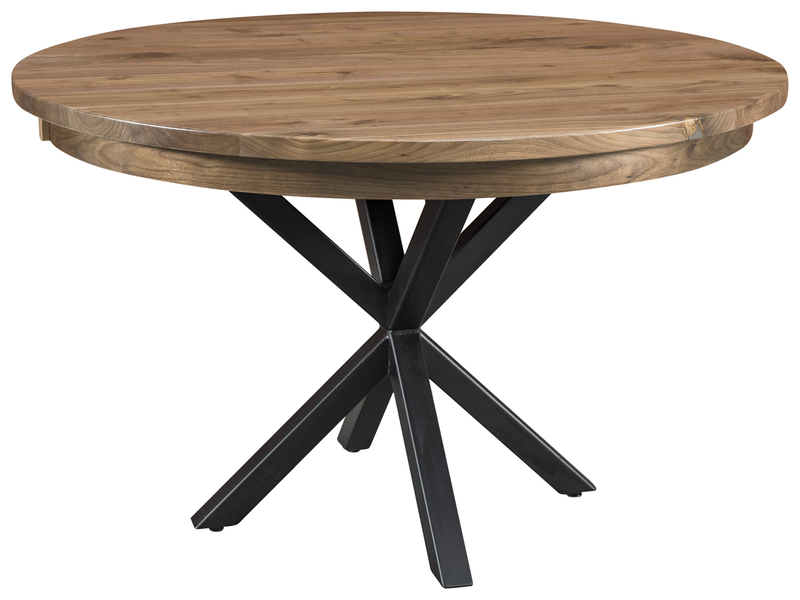 For those who enjoy country, the furniture with knobs and deer antler pulls will fit perfectly. 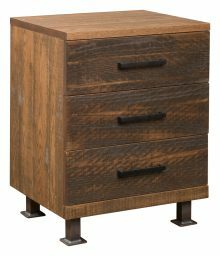 However, we offer other pieces such as the Farm House 6-Drawer Chest that have a more polished look while still conveying a rustic feel. Mixing and matching décor can be frustrating, but it can also be fun. Leave behind any notions of what your space “should” be doing and listen to your gut instincts. You may find that a combination you never would have imagined actually looks fabulous. Have an accent color you carry through the entire room, tying together the new and old furniture. You could put red runners on both new and old dressers, for instance. Use slipcovers on pieces you’re not sure about. Don’t get rid of them yet — you may realize the slipcover adds a nice layer to your décor, or you could decide you like the original mixed with the new after all. Think fresh and fun. Flowers can pep up any room and draw the eye away from mismatched wood on your furniture. A bright new coat of paint can also disguise any lingering decorating problems. 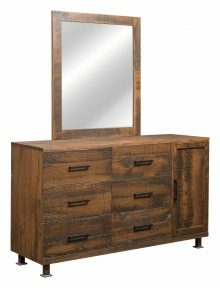 Of course, if you really want your furniture to match, it’s best to buy all solid wood rustic furniture so you have some uniformity. 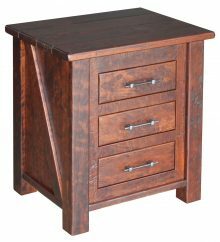 You can pick from our nightstands, beds and dressers. Whatever pieces you find, be sure to take special care of the new furniture. Avoid using water for cleaning and instead invest in wood polish. Limit exposure to dry heat to avoid shrinking. And use coasters for drinks to prevent water damage. Make an investment in yourself! 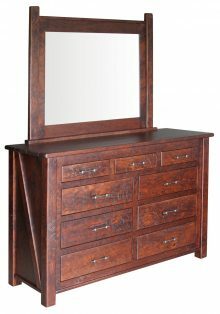 Buy a piece of our durable, high-quality rustic bedroom furniture to give your room an exciting new look. It’s an investment you’ll enjoy for a long time.